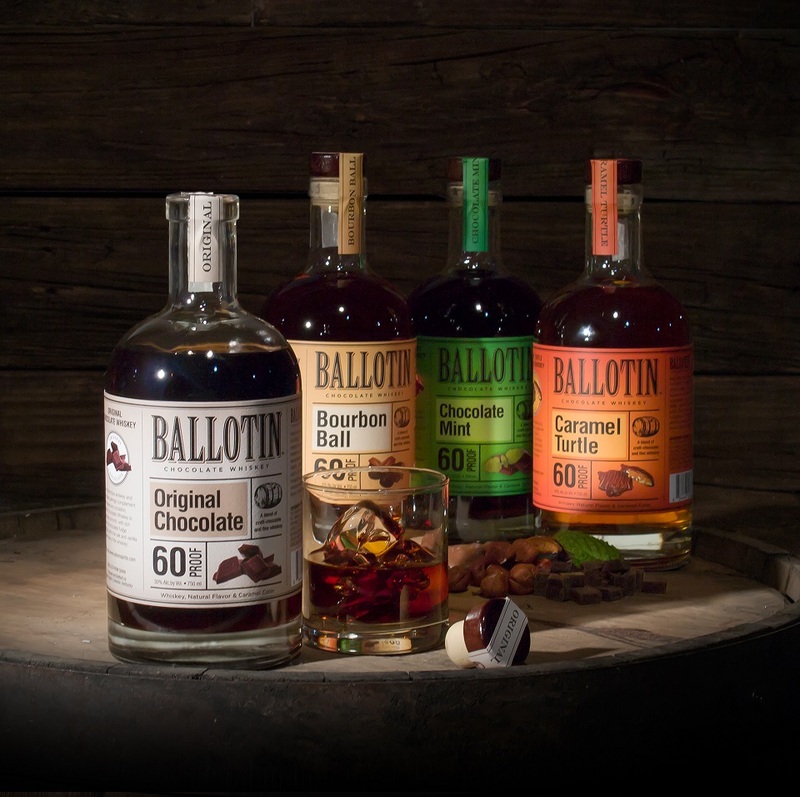 Ballotin Chocolate Whiskey is serving as the lead brand and organizer for a Chocolate “Takeover” at the Springhurst Liquor Barn on Tuesday, February 13th from 5 p.m. to 8 p.m. with the intention of demonstrating, tasting, educating and engaging chocolate fans. 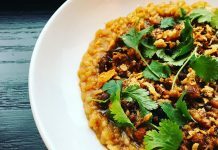 Consumers will pay $5 for admission to the spirits and beer tasting. For that, they can sample Ballotin Chocolate Whiskey’s four expressions, Rabbit Hole Bourbons, West 6th Imperial Stout, Korbel Champagne, and Old 502 Winery After Choc wine. Tuell says Ballotin might surprise consumers with some Valentine’s cocktail samples as well! Other partners will be sampling – and selling – sweet treats including craft chocolates, donuts, desserts, and ice cream.